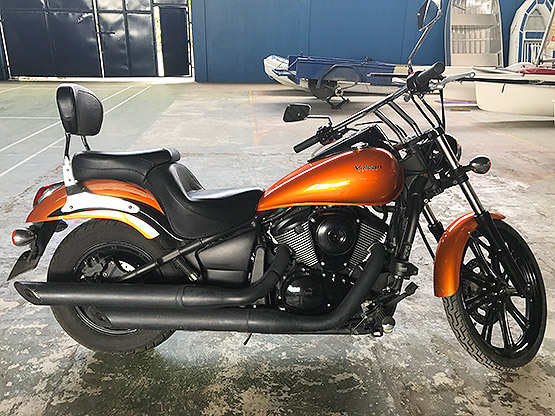 Every month RDH Marine Subic brings you new products or bargains on existing products to give you the best deals from around the World when it comes to watersports and everything to do with boating and recreation. 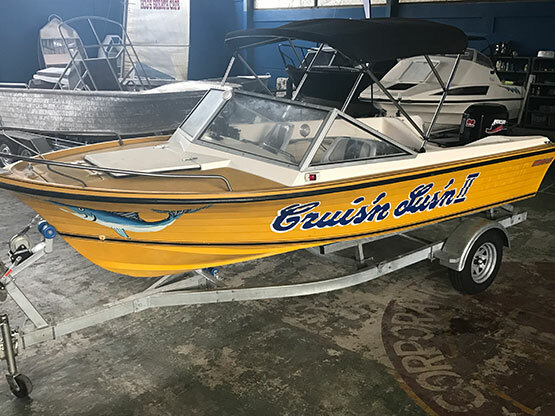 With regular inbound shipments of boats and engines from Australia, and our nationwide network of sources within the Philippines, we are able to provide standard model and custom model speed boats, fishing boats and performance yachts to suit almost any budget and requirement. 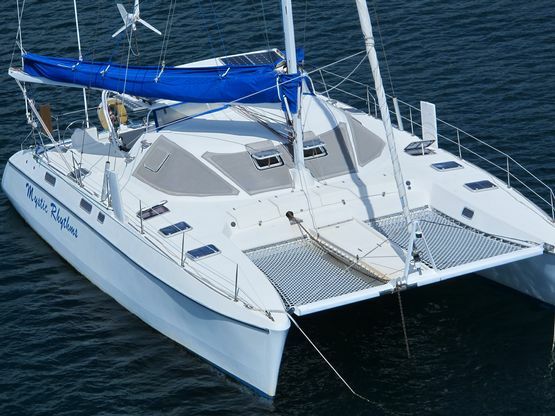 With most of the boats we offer we have already installed the very latest marine electronics for navigation and safety plus some specialized equipment for fish finding and underwater exploration. 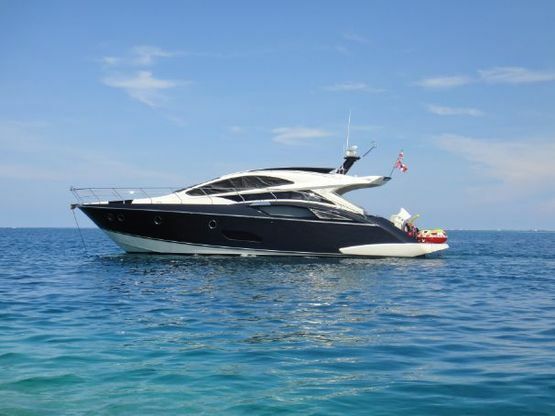 All boats have been thoroughly checked before being offered for sale so you can buy from RDH Marine Subic with absolute confidence. 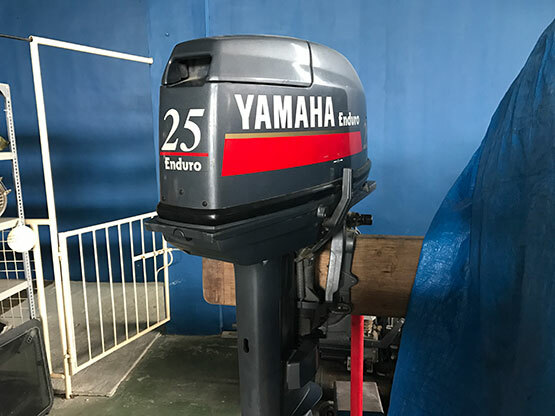 And, we also have offices in Metro Manila, Cebu and Mindanao, so we are almost around the bay from you wherever your boating needs may be. Looking for a jetski instead of a boat? No problem - we have jetskis and inflatable toys too. Our motto is: if it floats we probably have it in stock (or we know where to find it fast). 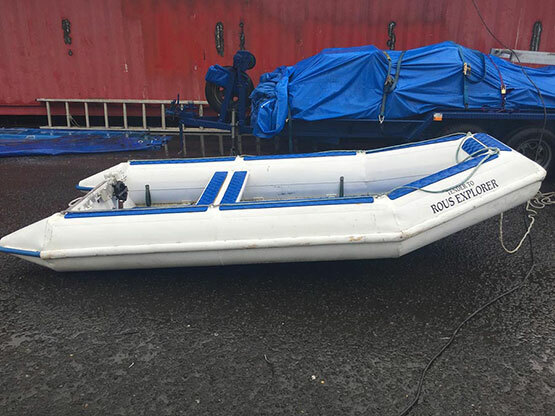 Got a boat already and just need some extras? we have folding bicycles to get you from boat to pub and back; marine gensets for when the shore-power fails; and, so many more special items ready to make your adventure on the water as easy as going on holiday.